There are 1 month, I watched a video about triceps’s exercises of Christian Guzman. The video was cool and it made me want to change some exercises. 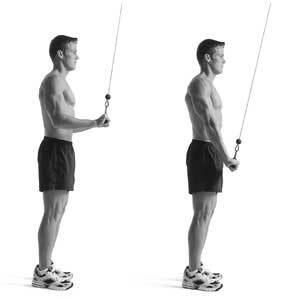 The Triceps Pulldown, by making a more ample movement and adding a new exercise where I’m standing and I use a barbell that I pass behind the head (EZ Bar Standing French Press). Doing the exercise with the barbell behind my head, I realized that I was using shoulders in the movement, I corrected myself but I couldn’t feel my triceps burn as before. 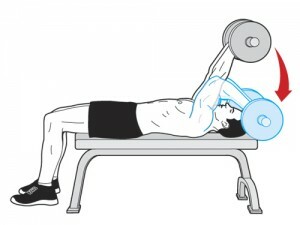 For Triceps Pulldown, it was the same thing, I was using shoulders. Today I went back to the basics with the Triceps Pulldown with my arm like the “L” and there I found my feelings and I replaced the exercise where I’m standing by one I lying and I pass the barbell above my head (Barbell Lying Triceps Extension). Beautiful, it’s really hard and I feel my triceps work better. 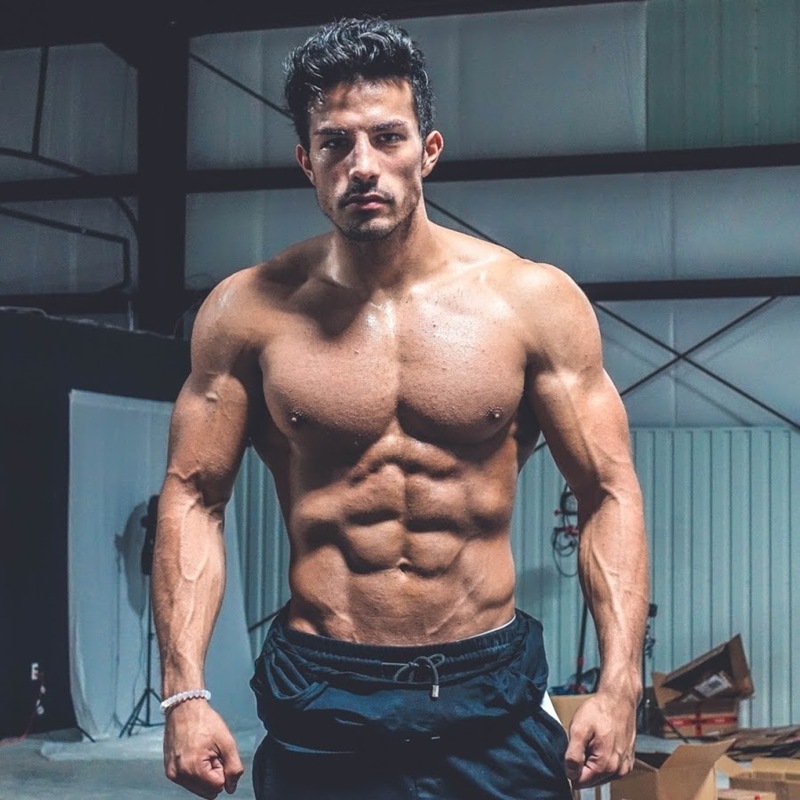 This way to do these exercises work very well for Christian Guzman, great. I tried it and it’s not for me. Never mind, I spent 1 month to test new exercises and now I know what work withs me and it allows me to have a list of exercise that works with my body because each human being is unique. The day a person asked me an exercise for triceps, I could advise him what works for me and others that I have tried and I am sure he will find exercises that works for him.